Snowmobile Numbers One Color SOLD IN PAIRS. 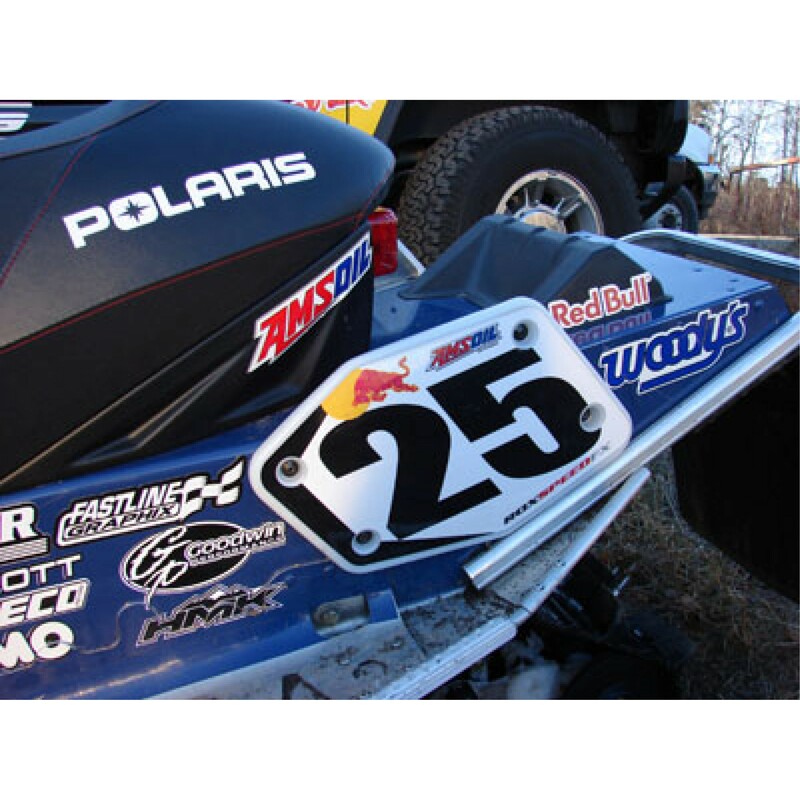 Premium Marine Grade adhesive vinyl used on all job..
Snowmobile Numbers Two Color SOLD IN PAIRS. Premium Marine Grade adhesive vinyl used on al..